The hammer becomes auto-installing thanks to the latest innovation of the company Promove, the SmartValve®. 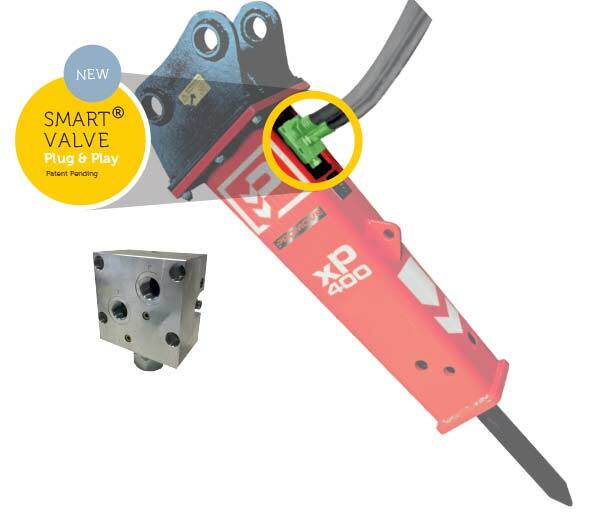 The latest addition to Promove’s light range of hydraulic breakers is the Smart Valve. The plug and play range of Promove’s hydraulic hammers features the patent-pending Smart Valve technology that protects the hammer from overflow and pressure peaks and extends the carrier’s matching range. This innovation will extend the life span of the hammer, reduce the maintenance cost and will make you save time when installing the hammer. The hammer becomes auto-installing and it is ideal for rental activities. 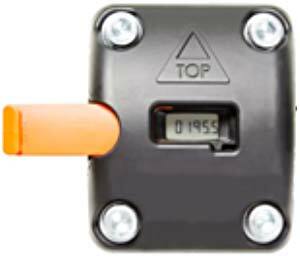 The hour meter is an optional device that can be mounted on your breakers. It gives clear information on the working hours of your equipment so that you can schedule your maintenance interventions on time. It is extremely useful to monitor rental activities or leasing of your equipment. It is activated by the vibration of the equipment and has an autonomous battery with a guaranteed life of 12 years. It is resistant to heat, dust, debris and waterproof (sweet and salty water). 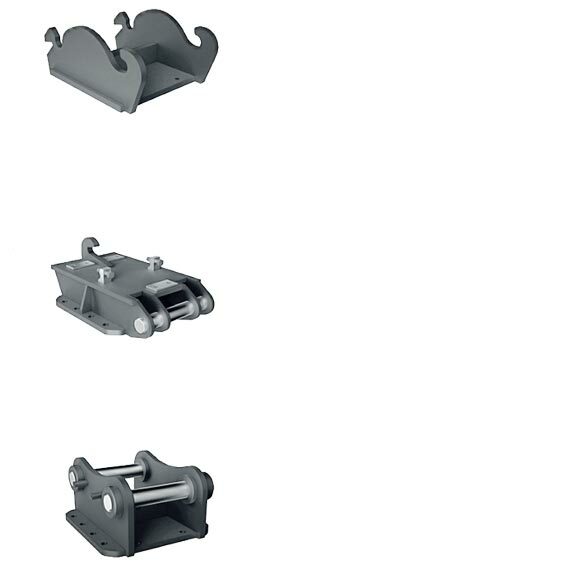 Promove can manufacture all adapting plates for all different types to quick couplers on the market.